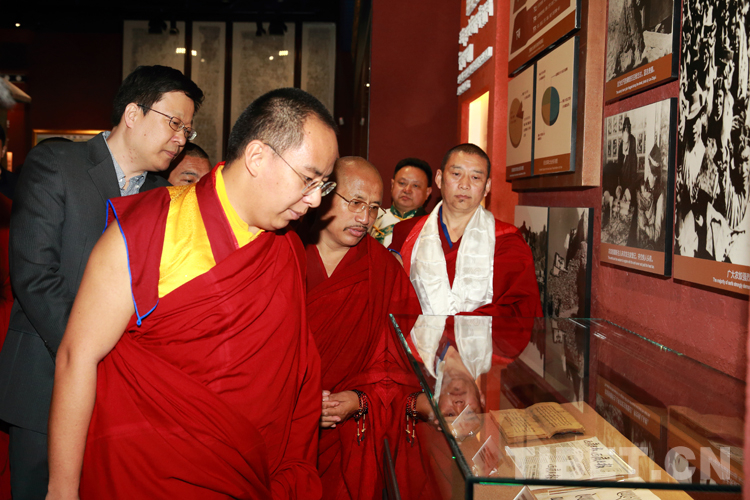 On the afternoon of April 10, Panchen Erdeni Choskyi Gyalpo visited the Exhibition for the 60th Anniversary of Democratic Reform in Tibet in Beijing. 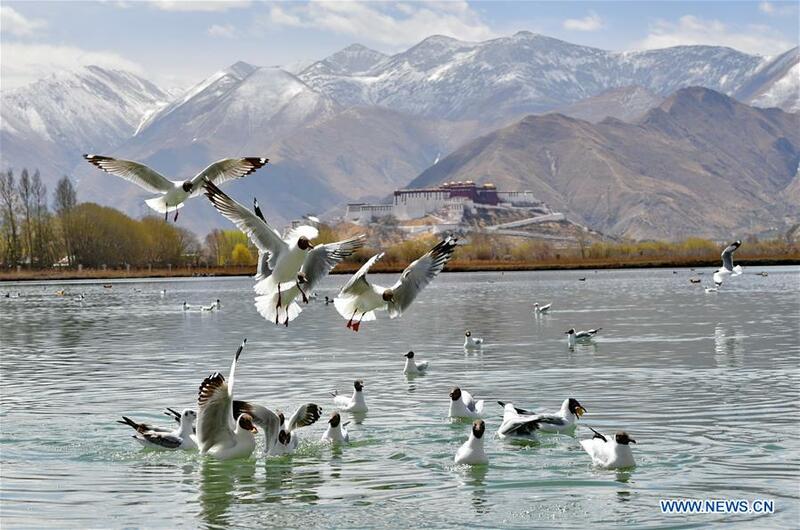 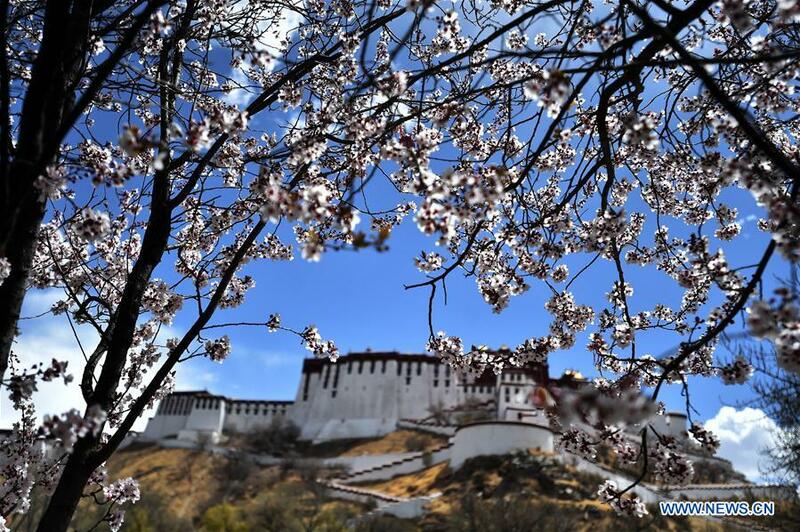 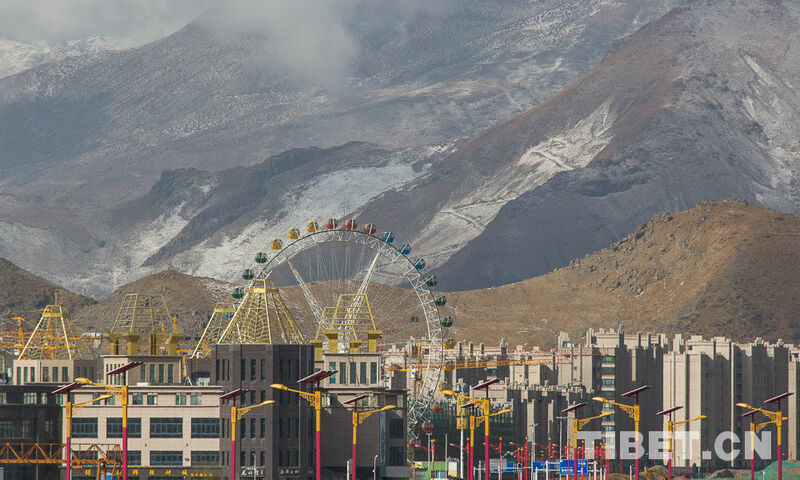 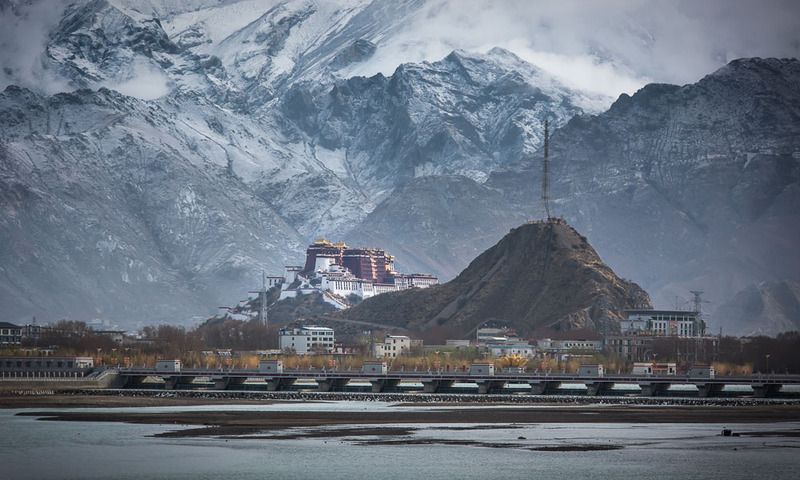 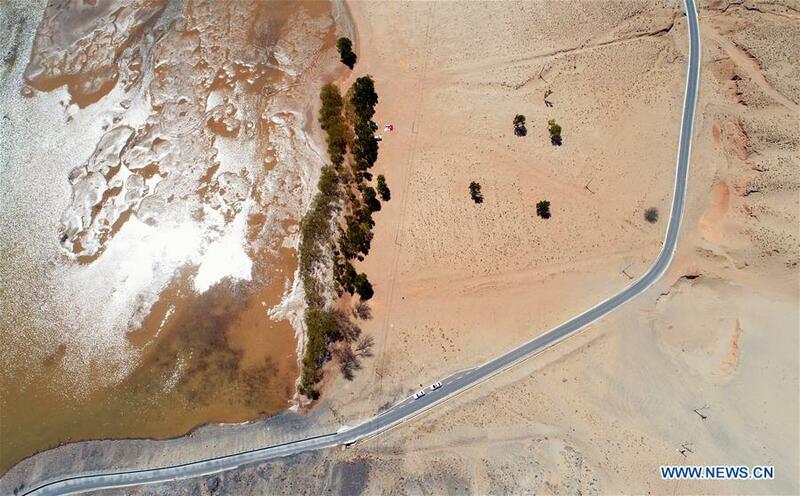 Recently, a snowfall landed on Lhasa, capital city of Tibet Autonomous Region. 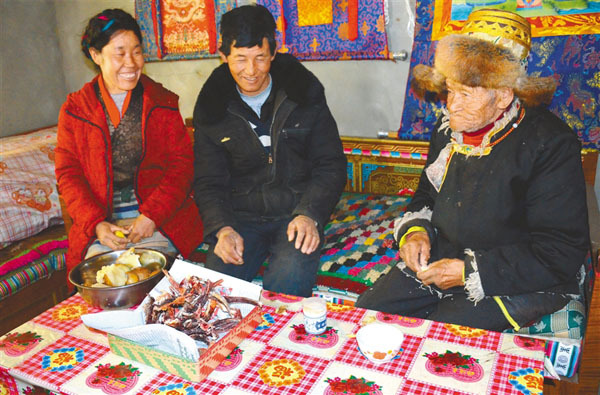 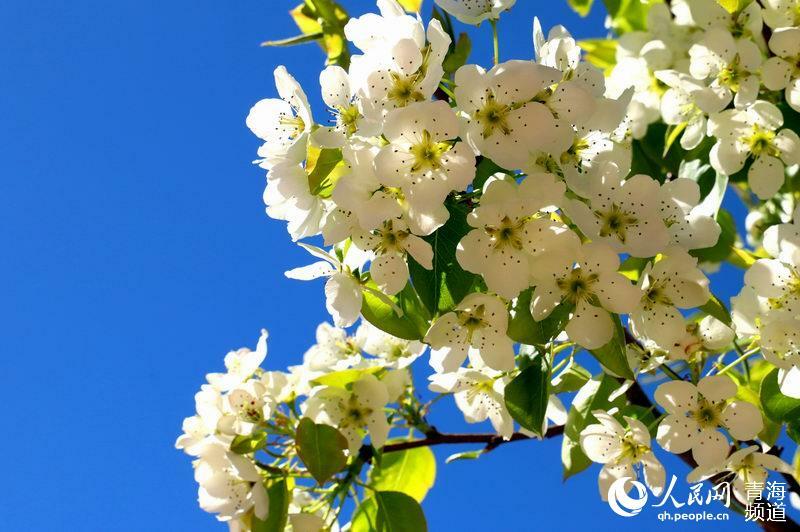 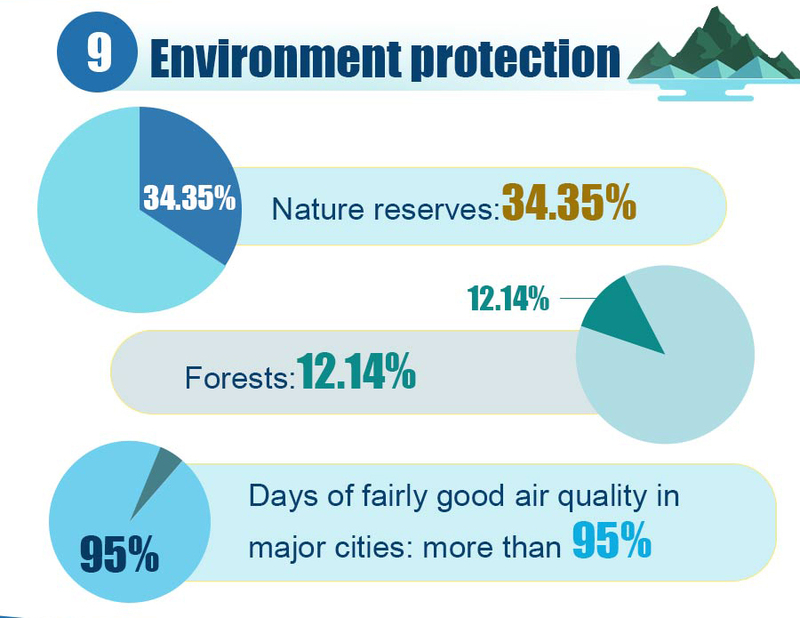 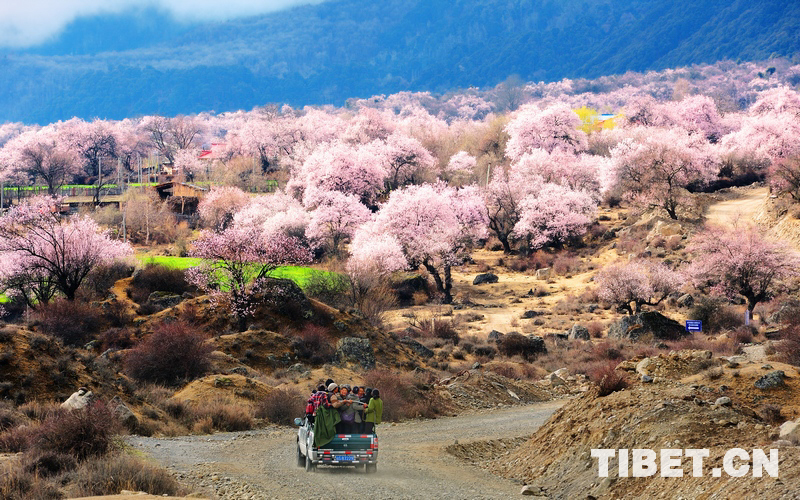 The democratic reform that occurred in 1959 is believed to be the greatest and most profound social change in Tibet’s history. 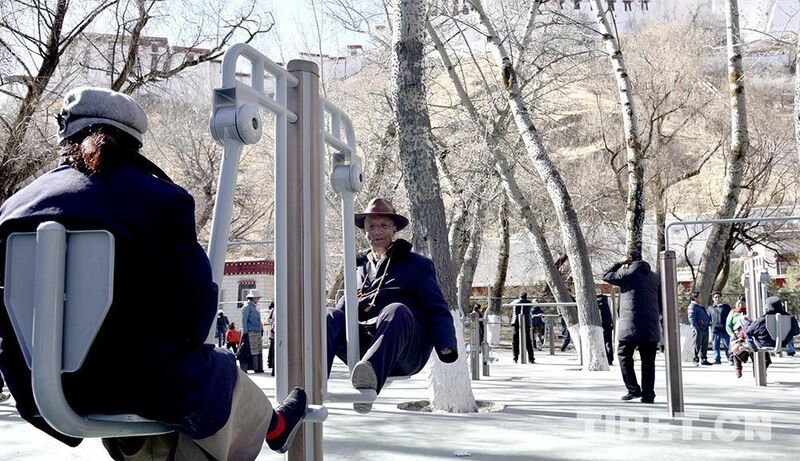 Daily life in Dzongyab Lukhang Park, Lhasa.